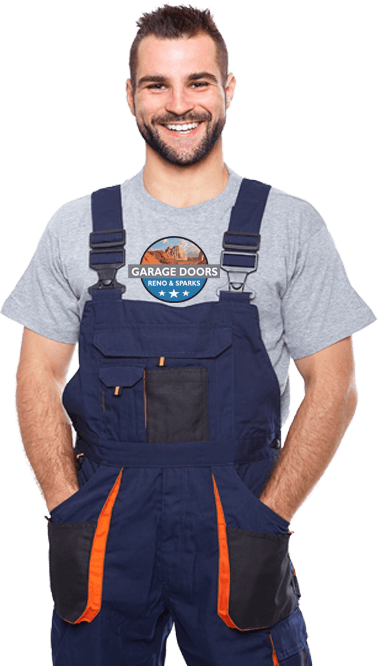 Garage Door Repair in Washoe Valley, NV. 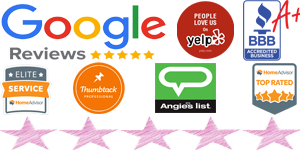 The Best Garage Door Service In Reno ,There is little doubt that a good garage door not only adds to the value of your property, but it also forms a barrier between the inside of your garage and the elements outsid. Finding a good garage door service in Reno takes a bit of time and thought and may seem to be a bit overwhelming at first. 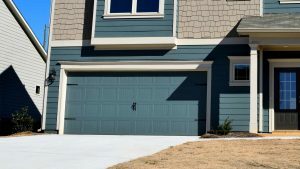 The following tips on how to select the best garage door service in Reno may help you find the right garage door for you simpler and easier. replacing a garage door on your current garage door, making repairs or want a maintenance company to keep your garage door functioning the way it should. 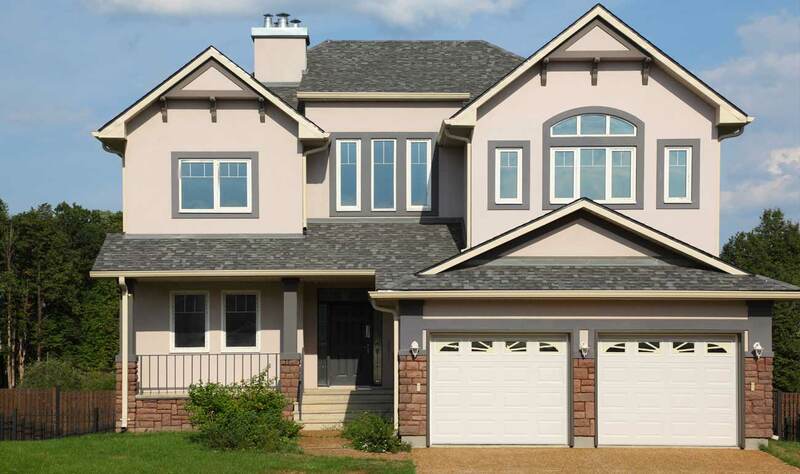 A company that works with both residential and commercial garage doors also indicates that company has lots of experience. When choosing the best garage door service in Reno then look for a company that carries and repairs all different brands of garage doors including those popular name brands and styles. Brands such as Chamberlain, C.H.I. Liftmaster, Linear, Raynor, Wayne Dalton, Craftsman, Stanley, and Genie as well as not so popular names brands. A company that carries a wide range of garage doors is more likely to have the right door to meet your needs. You want a garage door service whose technicians have a lot of experience installing, repairing and maintaining garage doors. You also want to choose a garage door service whose technicians are willing to give you advise when choosing a garage door. An experienced garage door technician can also tell you whether or not it is cheaper to repair an old garage door or replace it. Having an experienced garage door service will help you to find the right door for your garage and ensure that it is well maintained. Price should also be a factor in finding the best garage door service in Reno. You want a company whose prices are in the same ballpark as other garage door companies. Companies that either overcharge or undercharge for their services either can’t deliver the promised quality or simply want to make a quick buck when that is the case you simply won’t get the service you need or want for these types of garage door services. If you are looking for an experienced and qualified garage door service in Reno then Garage Doors Reno and Sparks is an excellent choice. To learn about their services visit their website at: www.garagedoorsrenosparks.com or call (775) 500-1009. We Can Repair Any Garage Problem At A Great Price. Fast & Local Technicians! Workmanship Guaranteed · Over 22 Years Experience · No Job Too Small or Big · Techs On Call 24/7 Call Now (775) 500-1009 Free Estimate On Any Door Service.